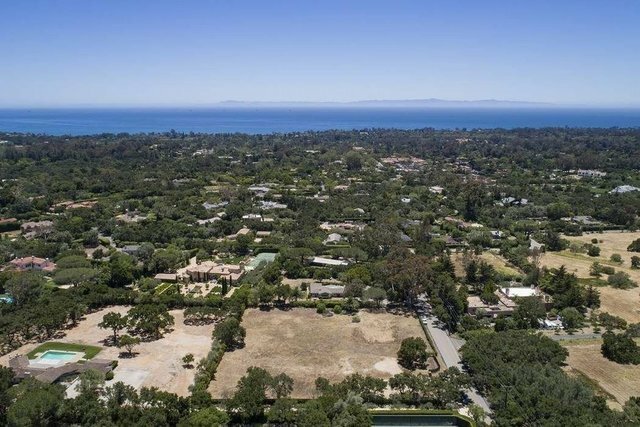 Stunning ocean and mountain views abound from this nearly flat, 2+/- acre parcel in the heart of Montecito's Golden Quadrangle. This A++ location is just around the corner from San Ysidro Ranch and above the Upper Village's restaurants and shops. There is an active water meter and all utilities are to the site. There is plenty of room for pool, tennis court, guest house and main residence. Surrounded by major estates, this parcel offers a blank palette from which to build your dream house.